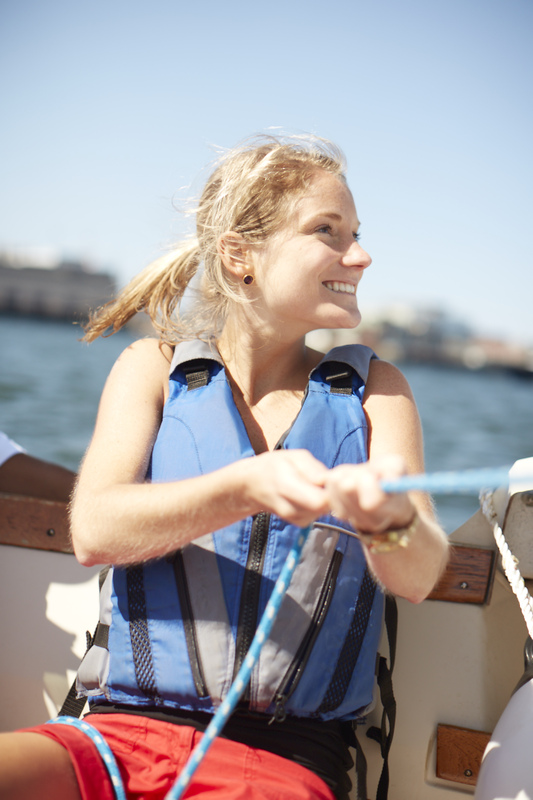 Find your new passion for sailing or brush up on old skills. A two-hour sail can be the first step you take toward becoming a competent skipper of a Rhodes 19. Taught by our knowledgable instructors, these short introductions to sailing are a great way to get involved in the lifelong sport of sailing, or to pick it back up after years away from the ocean or lake. Affordable and fun is the name of the game here, so pick the option that works best for you!